"From the airplane window, his hand waved a white handkerchief that had been softened by tears.From the airplane window, their eyes remained fixed on that point until the plane moved then took off and became just a hazy point in space. 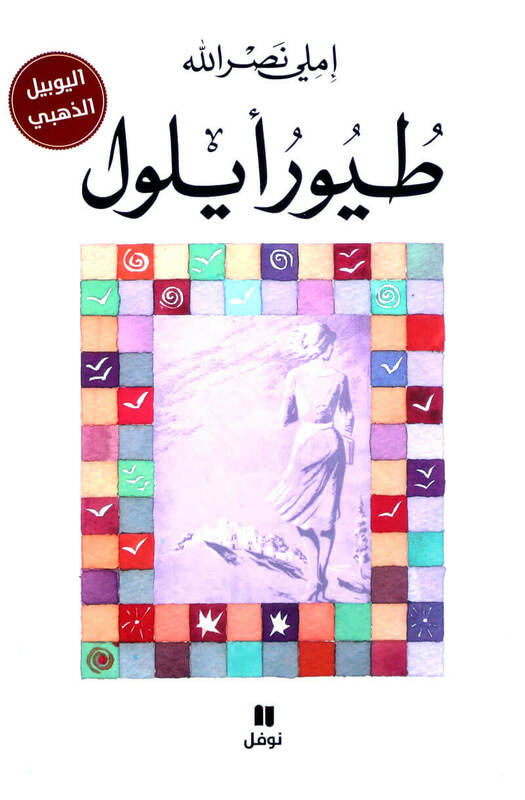 "Taken from the book "Al Iklaa Aks az-Zaman" or "Flight Against Time"
A social novel that weaves its story around a young attractive girl, “Raya”, who in her desire to be free and live her own life, revolts in strange ways against her village society and comes to a tragic end. 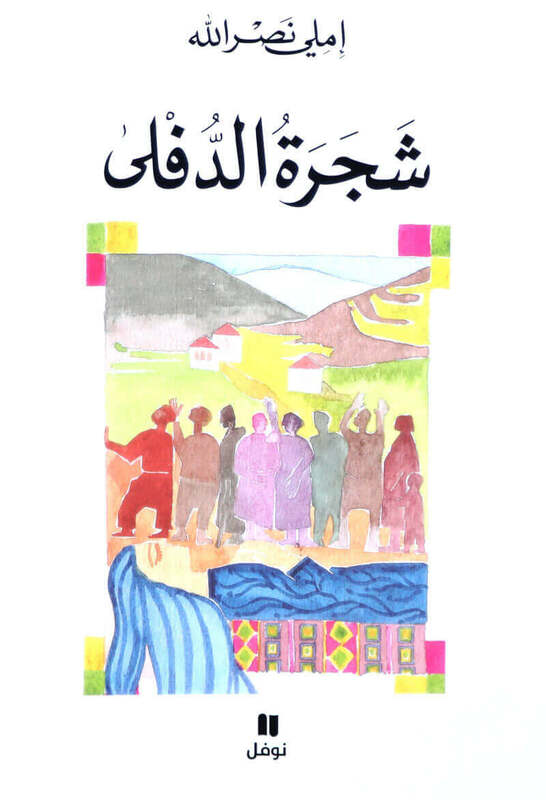 This novel tells the life story of a young woman, promised (bondaged) into marriage when still yet a child, to the village godfather by her poor peasant parents. Although not anymore in practice, the story is symbolic of the destiny of many women who are subjugated by social forces (parents or family, or social unwritten rules) to this or that despite their opposition. 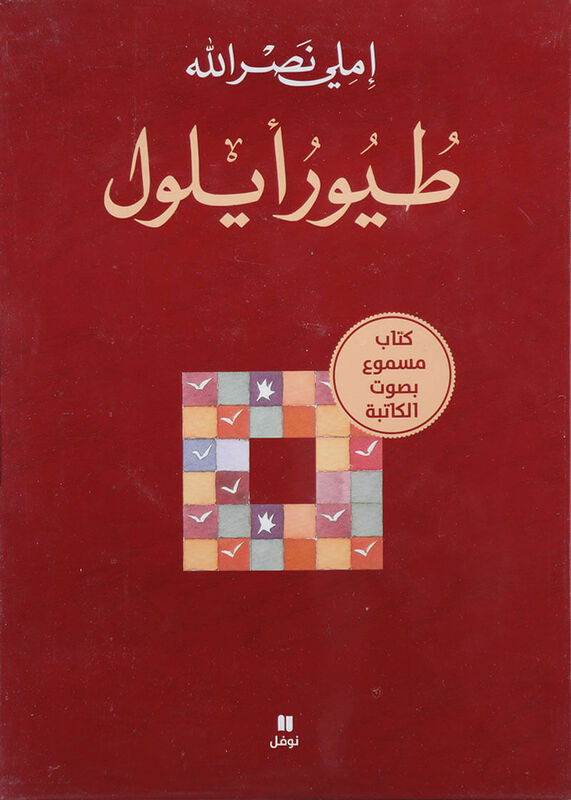 A literary effect that summarizes the depth of tragedy, the dimensions of destiny and the splendor of creativity. 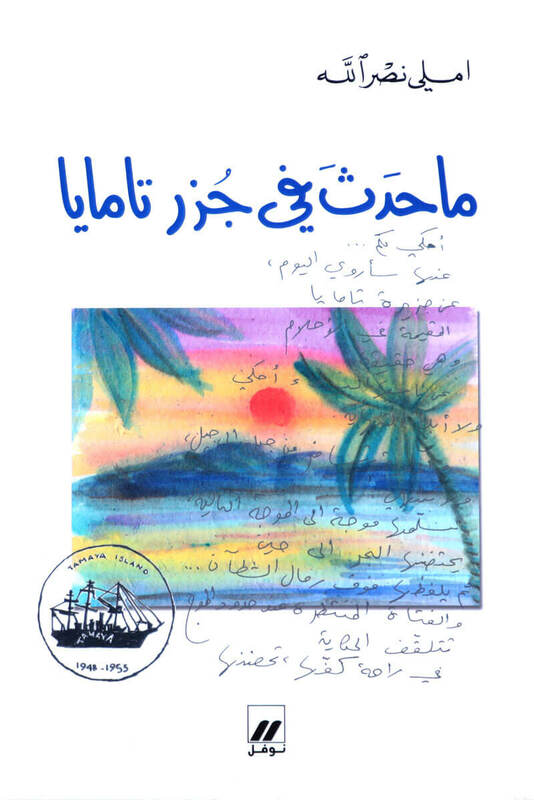 “The Civil War of 1975-1990 forms a backdrop to Emily Nasrallah's Flight Against Time, but the story Nasrallah tells is far older and more universal than the Lebanese Civil War of 1975-1990. Nasrallah eloquently captures the enduring anguish of parents whose children feel they must spread their wings in other lands, touched by the "contagion of emigration", never to return to the "nursery that embraced the seedlings for a while". 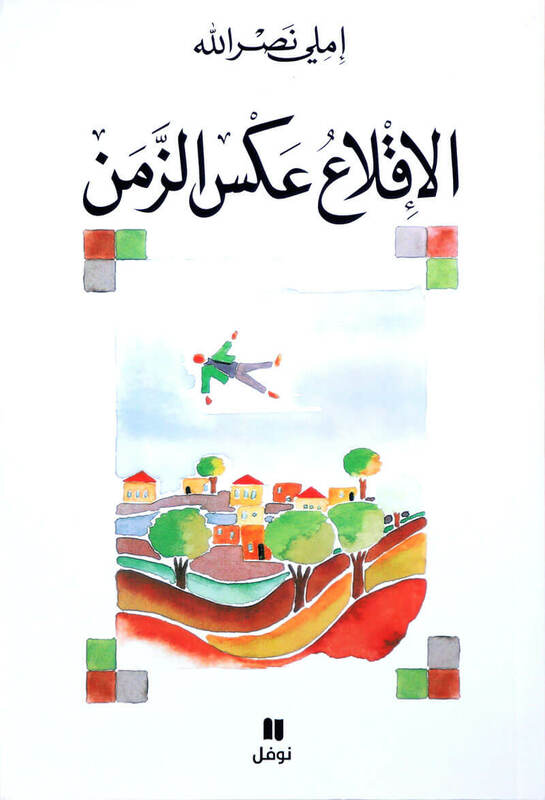 In a tale of mythic proportions, Nasrallah captures the searing love of parents for children and children for their parents, despite two decades of separation, and sister for brother, despite half a century of separation. She portrays the yearning for loved ones from whom one will forever be separated, not by death, but by distance. 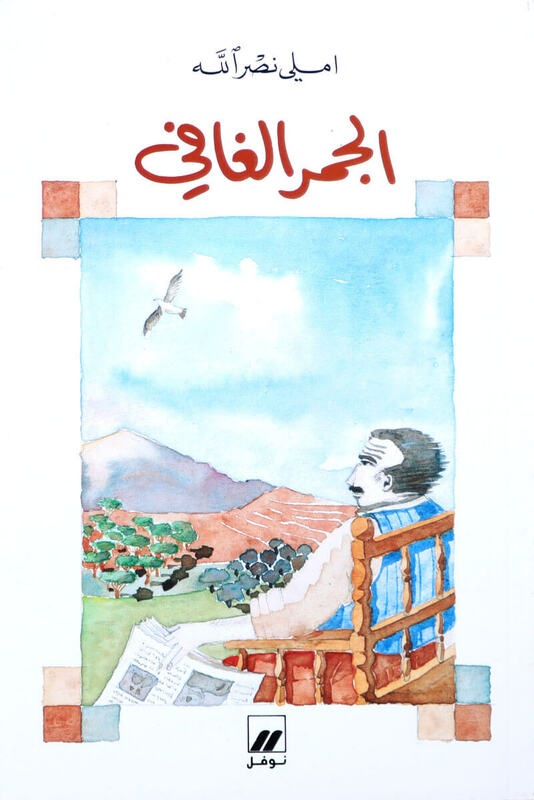 This novel is the other side of the coin to “Birds of September” by Nasrallah. While the latter deals with the tragedy of the parents who stay in the village, the first follows the “birds” (sons and daughters) to their western countries of emigration. 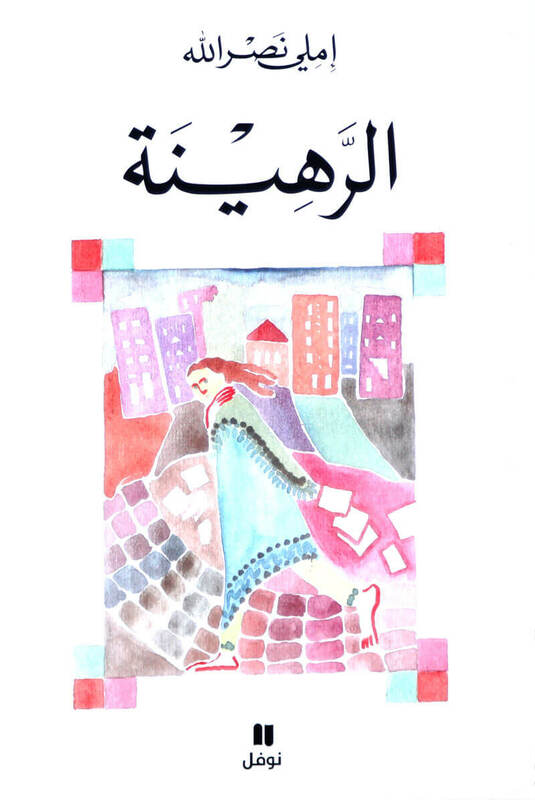 In her seventh novel, Nasrallah continues her exploration of the emigration world of her people, the Lebanese. 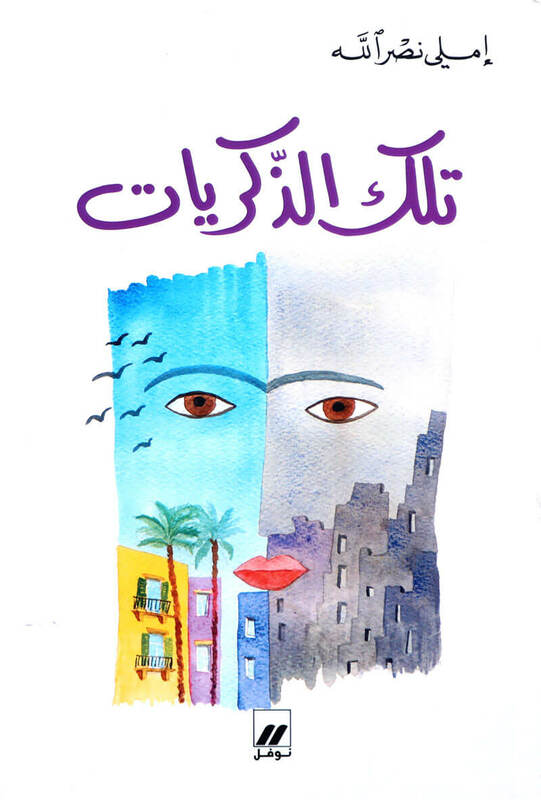 This novel is written in a new narration style, through which the author takes us into an amazing world of reality and illusions.